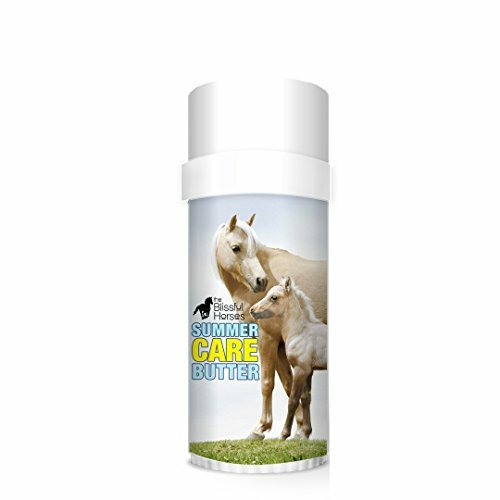 Summer care butter is your horses’ natural, organic alternative to chemical laden human sunscreens. Ingredients: Shea butter, castor oil, olive oil, almond oil, coconut oil, beeswax, avocado oil, cocoa seed butter, zinc Oxide, Red Raspberry seed oil, Carrot seed oil, argan oil, neem oil, a dash of essential oils and love. If you have any questions about this product by The Blissful Dog, contact us by completing and submitting the form below. If you are looking for a specif part number, please include it with your message. Miracle Coat Miracle Mist Skin Treatment 32 oz.